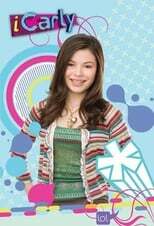 Where can you stream iCarly? On 2007-09-08 Comedy/Family TV Series iCarly first aired on Nickelodeon. Written and created by Dan Schneider, iCarly has ended and last broadcasted on 2012-11-23.